From custom packaging, to bar code labels – our goal is to streamline your receiving process as much as possible. Eliminating the need for extensive and time consuming receiving processes. 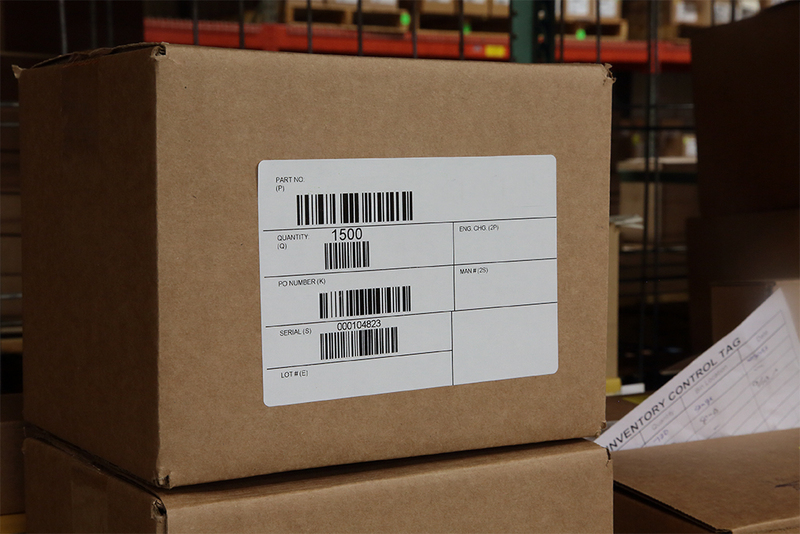 We can provide custom packing options based on customer specifications, accommodate challenging delivery deadlines, and print bar code labels that are integrated with your receiving software. Our dock-to-stock program is widely known for its ability to minimize costs – your order arrives stockroom/inventory ready. Global Precision Parts, Inc. can package parts for shipping based on customer specifications and requirements. This eliminates the need to repackage the parts once they are received. Global Precision Parts, Inc. can print and add your custom bar code to labels to help expedite the shipping and receiving process. Using bar coded labels can also help with inventory management and tracking. Global Precision Parts, Inc. can accommodate a variety of shipping and delivery requests. Do you have an emergency, and need you order ASAP? We can help! Contact us for more information on our customer delivery options. Global Precision Parts, Inc. developed the dock-to-stock (DTS) program to help our customers improve efficiency and eliminate costly and unnecessary processes. With DTS, you can be assured that when your order arrives, it will be ready to hit the inventory or stocking shelves. Contact us to see how our Dock-to-Stock program can work for you.